Art is a process of refinement, removing all that is unwanted until you are left with something pure, yet powerful. Explore the layers of Nokia 9 PureView here. 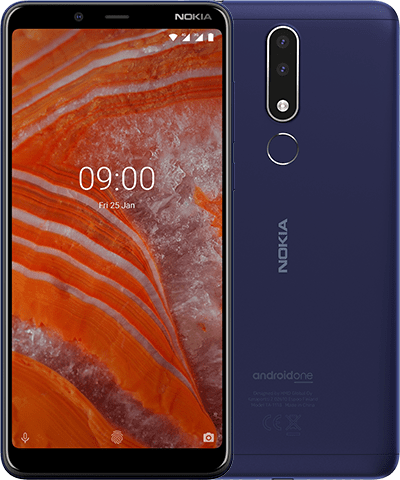 The viewing experience your photos deserve: Nokia 9 PureView features a 5.99”6 edge-to-edge pOLED QHD display with 2K resolution. With PureDisplay technology, you’ll experience accurate colors and improved sunlight readability. Loaded with Android 9 Pie, Nokia 9 PureView is as efficient as it is powerful. Utilizing AI to understand your preferences, Android 9 Pie tailors a user experience that just gets better with time. Last longer from charge to charge with Adaptive Battery. App Actions help you get things done with shortcuts based on your routines. Slices put you one touch away from recommended apps when you need them most. Android, Google and other related marks and logos are trademarks of Google LLC. Adobe Photoshop Lightroom is either registered trademark or trademark of Adobe in the United States and/or other countries. Qualcomm and Snapdragon are trademarks of Qualcomm Incorporated, registered in the United States and other countries. aptX is a trademark of Qualcomm Technologies International, Ltd., registered in the United States and other countries. USB Type-C™ and USB-C™ are trademarks of USB Implementers Forum. 1The camera system consists of two color sensors working in parallel with three ultra-sensitive monochromatic sensors. Each monochromatic sensor is capable of collecting about 2.9 times the amount of light than a typical smartphone color sensor. Smartphone camera sensor refers to a single color sensor (12MP, 1.25um, F/1.8). 2Pre-installed system software and apps use a significant part of memory space. 3Free storage at high quality, requires Google account and internet connection. Not applicable for RAW/DNG format files. 4Google Assistant is available in selected languages only. Check availability at https://support.google.com/assistant. 5Battery has limited recharge cycles and battery capacity reduces over time. Eventually the battery may need to be replaced. 6Screen measurement of 5.99” might be rounded up to 6” in some promotion materials. Promotion period start from 25 March 2019 to 2 April 2019. -Customer pre-order Nokia 9 PureView in authorized sellers can redeem Nokia Ture Wireless Earbuds BH-705 with a special price HK$588. -Nokia Hong Kong and Macau authorized sellers: csl., 1O1O under CSL Mobile Limited, Broadway, Fortress, Wilson Communications, Suning, CMK, AT3, Cyber Telecom, Sunshine Telecom, Dream Team, Circle Digital, Lei Kei Telecom, CTM, Royal Electronics Square Co. Ltd (listed in no order). -The number of redemption gifts will depend on the volume of the retailer and will be limited while stocks last. 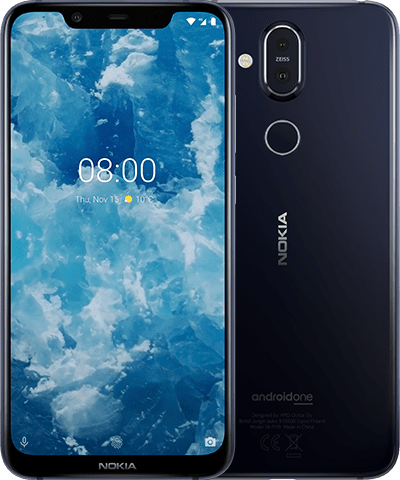 -Each Nokia 9 PureView can only redeem one Nokia Ture Wireless Earbuds BH-705. Regardless of the number of purchases. -If the goods need to be arranged for return and refund, the customer must bring the redemption gift to the store for return, which is subject to the retailer's instructions. -All pictures shown on the promotional materials are for reference only. -HMD Mobile HK Limited reserves the right to amend the terms and conditions without individual notice. -In case of any dispute, HMD Mobile HK Limited has the final decision.